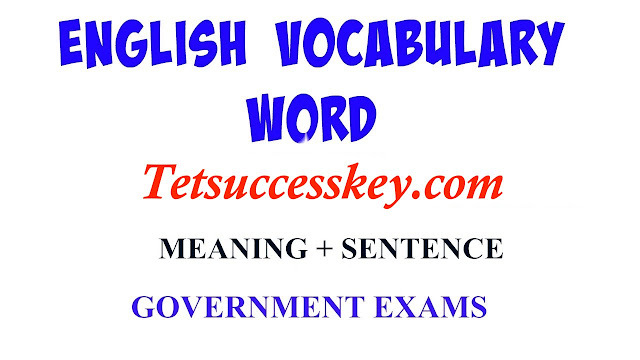 Dear Readers, we are providing to you Word List to improve your word power. It will help you to enhance your word power as well as you can understand the correct usage of the word. Your reading habit can make all the difference. If you are not able to read a newspaper for Teaching Exam. We will post important words every day from editorial section.